Fred. 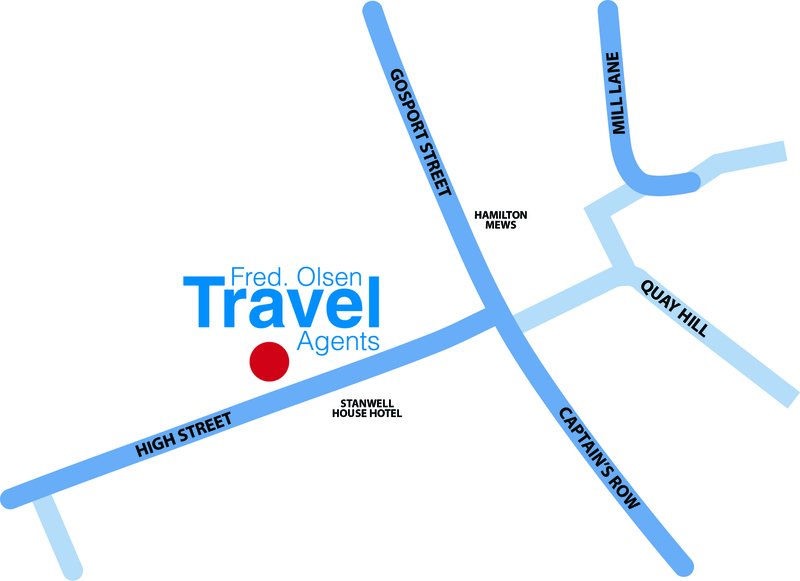 Olsen Travel is your new, local independent travel agents on Lymington High Street offering you worldwide holidays, cruises, city breaks, weddings & honeymoons, worldwide adventures and much, much more. 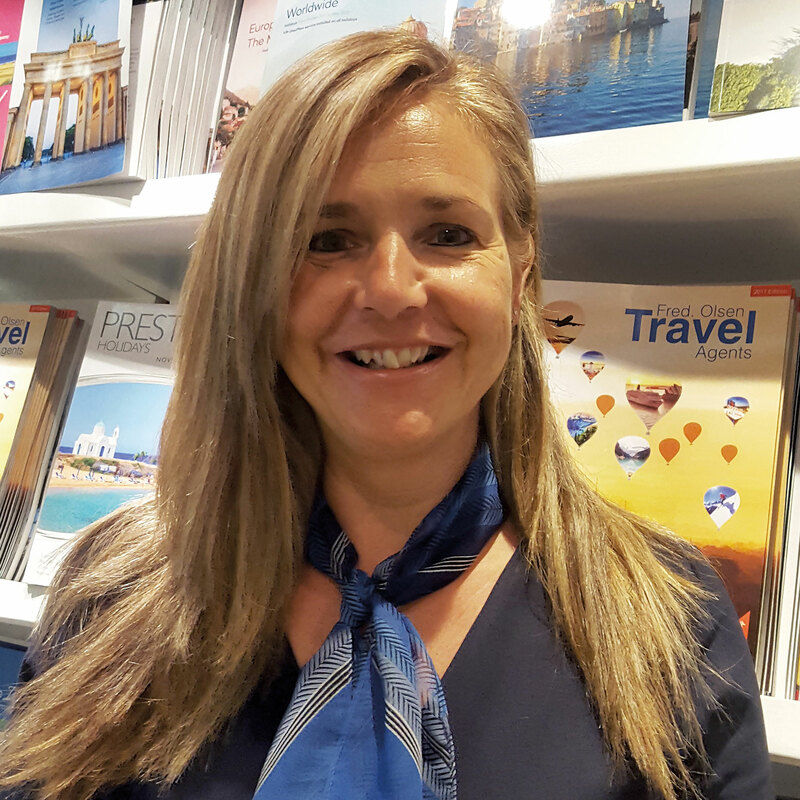 Come and meet our experienced team, tell us what your travel plans are and we will work with you to help you plan your dream holiday. You will get advice from friendly travel experts that are conversant with travel locations worldwide. Our travel experts are very different from the average High Street agent selling packaged holidays. When it comes to attention to detail, our tailor-made itineraries and organisation are in a class of their own. You can be assured that we will deliver; what you want, when you want it and at the best price. We have dedicated teams that specialise in certain destinations and holidays including Cruises, Australia & New Zealand, Canada, Mauritius, South Africa and arranging Weddings and Honeymoons overseas. Our strength is independence - this ensures that we can deliver a bespoke holiday offering by researching the best options from the whole travel market. So not only can we offer you the widest choice of specialist travel companies - we will always offer the right holiday at the right price. Why not pop into our new branch on Lymington High Street and be amazed at the wide choice of destinations, quality of service and find a holiday that is designed at the right price to fit your budget. Don’t forget, if you can’t get into see us - call us on 01590 630 552 and we will take care of everything!